Here at Precision Roofing & Construction Inc, we have years of experience	working on both residential and commercial roofing in St. Clair County,	Sanilac County and the surrounding areas. 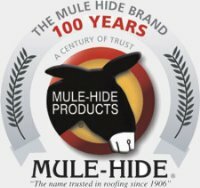 When it comes to your business,	you should trust only the best to handle problems with your roof. We handle	everything from regular maintenance to small repairs to entire roof replacements,	and we do it with minimal inconvenience to you. We know that you have a business to run, and we understand the challenges	you face every day. That’s why we are always on time, and finish	every job as quickly as possible. We are committed to becoming your number	one choice for a roofing contractor. 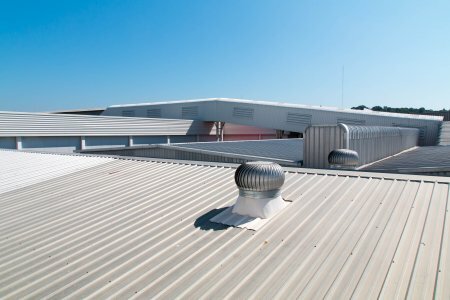 We offer a variety of styles, colors and roofing materials, and we use	only the best products on your commercial property. We know which materials	will save you time, hassle and money, and we are happy to educate you	on what is best for your office building. 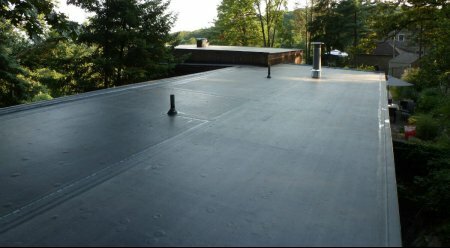 Regardless of the type of roofing you currently have, we can handle everything	from asphalt shingles to metal roofing. We offer regularly scheduled maintenance	programs to ensure that your roof is in shape and prepared for anything	that comes your way. We are familiar with the area, and know what kind	of weather challenges your roofing will face. We are confident that you will find just what you need when you choose	us as your roofing company of choice. We keep it simple with great customer	service, quality workmanship that lasts, and affordable prices that don’t	require us to sacrifice quality. When you want a job done right, come	to us. Your time is valuable, you have a business to run. Weather and	accidents happen. Don’t let insurance companies slow you down, we	will work with you and the insurance company so you can get back to business. Call us today to schedule a consultation at (810) 987-3508.